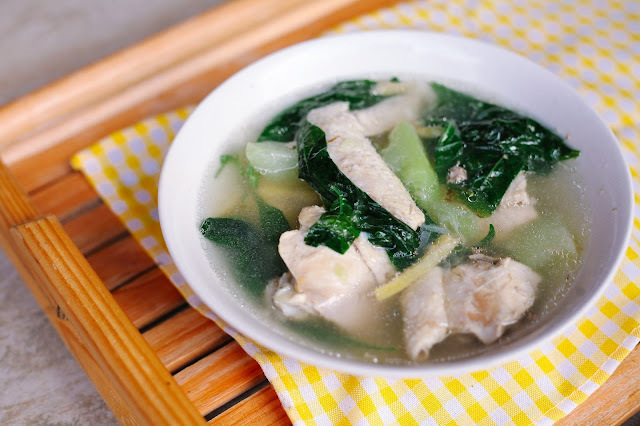 No time to go to a wet market to buy ingredients for your family's dinner? Don't stress, it's all fresh with honestbee's wide selection of fresh and delicious produce! I know that moms are busy bees and am happy to share this good news that you all will enjoy. Now you can shop for groceries and more from the comfort of your home and let honestbee's concierge shoppers handpick only the freshest items for your family. Let them do the heavy lifting, walking, picking, and everything else. Then sit back and wait for the delivery to your door. The highly trained shopper bees are on the frontlines and will be there for you, every step of the way, on your quest for the freshest groceries. Yasss! Life's going to be easier now with the help of honestbee's concierge and delivery services. No need to stress on how get all your wet market needs. 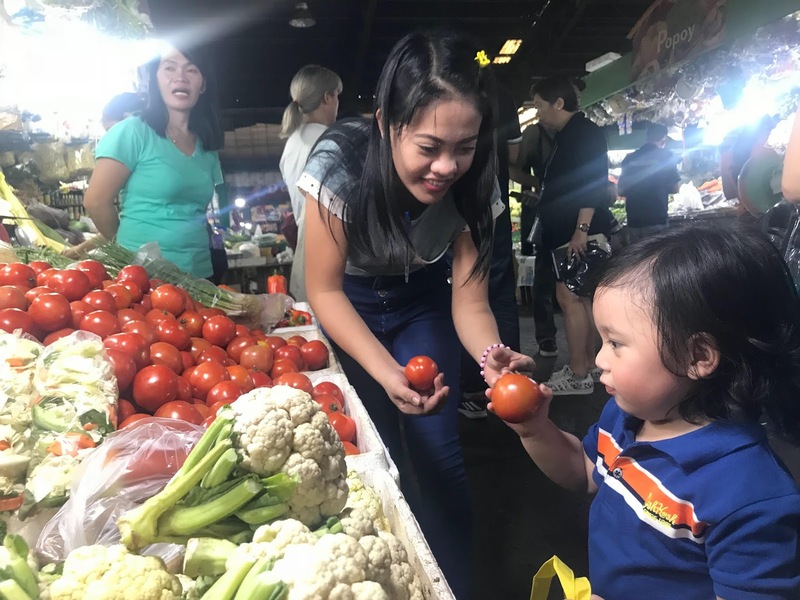 With a little help from their shopper bees, you can buy vegetables, fruits, meat, and most specially seafood from leading fresh/ wet markets in the metro. 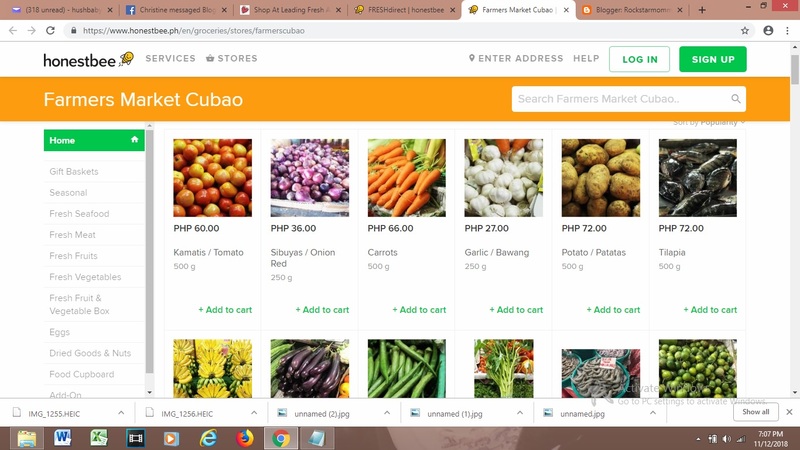 Some of their affiliate stores are from Farmers Market in Cubao, Alabang Wet Market, Pasig City Mega Market, and in Cebu from Carbon Public Market and Taboan Public Market. Wonder how the shopper bees select all the ingredients? Well, me too! 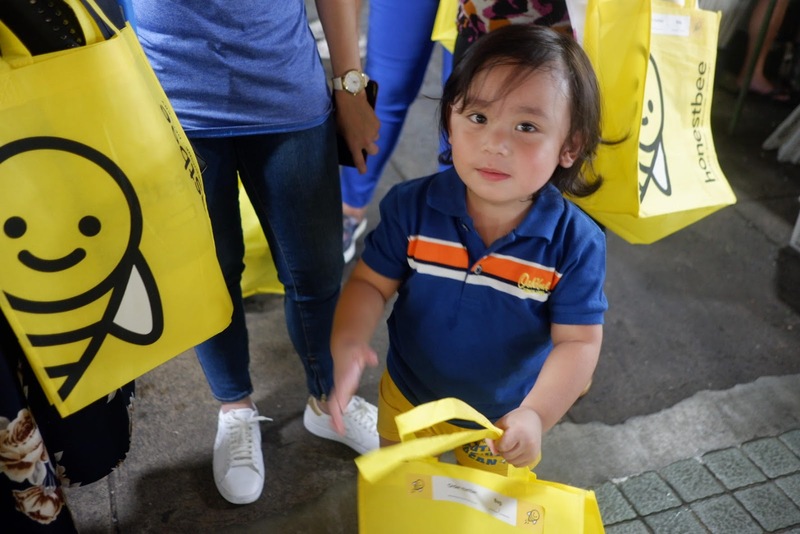 That is why my little Yuan and I shopped with Ate Lerma, a shopperbee of honestbee, who does it all to make our lives easier. 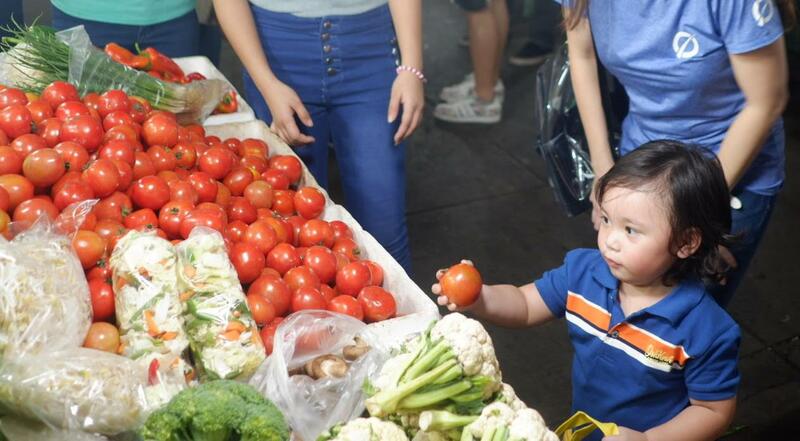 Haha She took us into finding the freshest produce at the Farmer's Market in Cubao, Quezon City. I found out how they shop for the freshest fruits and vegetables. She told us that they were all trained in picking the best produces and how to move fast (yes, their shopper bees are really fast) so they can get the orders delivered on time. They're really picky! They only pick the best and freshest there is. Quality is paramount to them. Their dedicated team of trained shoppers and speedy delivery bees work really hard to bring the best and freshest products to your home. They add value to your life by bringing convenience. 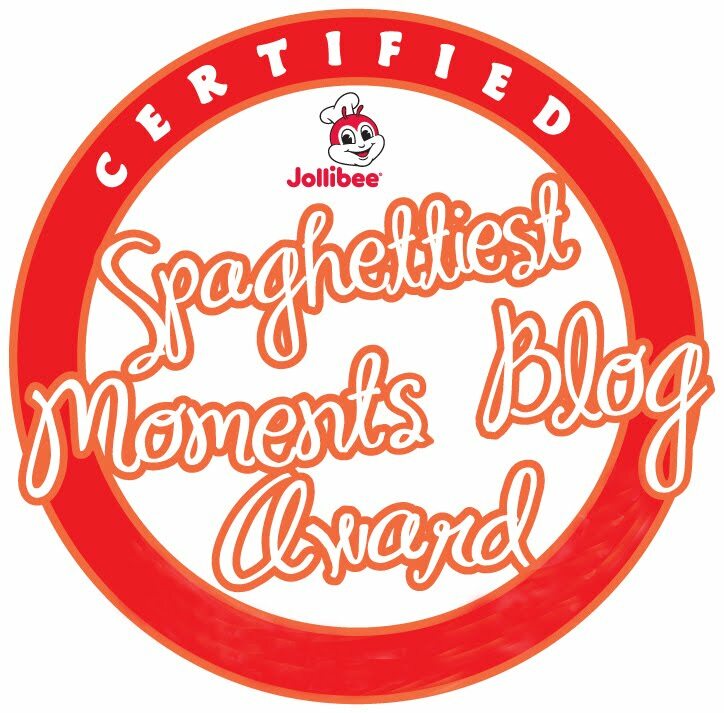 They're not perfect, but they really do their best to serve you better. Just like when you are shopping for yourself, some products may run out of stock for the day. 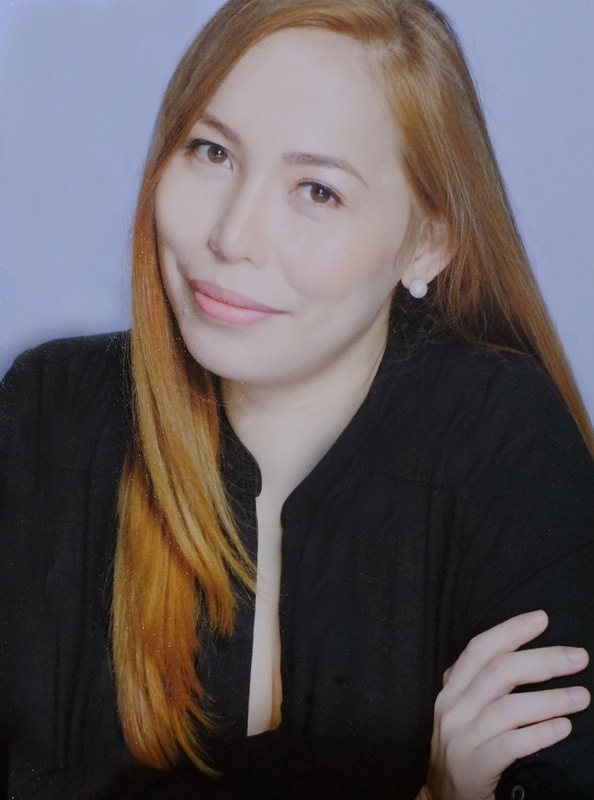 That's why they do their best to work closely with their partners to resolve this challenge, by simply providing the best replacement suggestions to their customers. Bee fresh with honestbee's wide selection of fresh and delicious produce, curated to deliver all the goodness of the fruits and veggies you love, directly to you. Choose from fresh herbs and spices, to mushrooms, locally grown kale and more. Remember, FRESH is BEST. There are a lot more nutrients in every fruit and vegetable that is grown fresh and delivered direct to you.